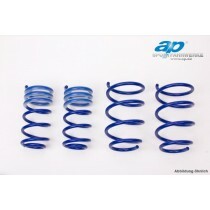 TA Technix lowering springs for the Kia Picanto type TA. TA Technix lowering springs for the Kia Rio type UB. 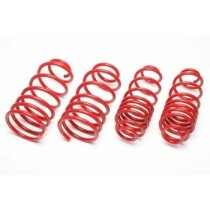 TA Technix lowering springs for the Kia Sportage type SL. TA Technix lowering springs for the Kia Optima type TF.